While the quality and craftsmanship of a new Providence Home is evident at first glance, what lies behind the walls is truly what sets our homes apart. Our new homes are constructed to stringent ENERGY STAR standards that keep our homes consistently warm, cost effective and ecologically sound. These intangible attributes often get upstaged by the more conspicuous details of our beautiful interiors and exteriors. 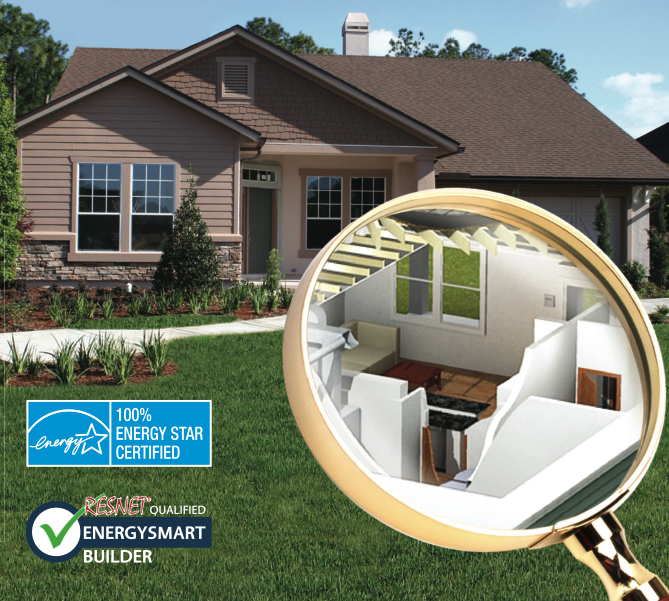 However, it is these unseen qualities that make every new 100% ENERGY STAR Certified Providence Home function efficiently and hassle-free now and for many years to come. Not to mention…they also help to keep your utility costs down! For more details visit our website!